Doing better together. One fingernail at a time. 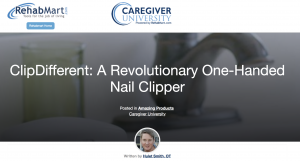 The ClipDifferent Pro is the first fingernail clipper that provides peace of mind for the caregiver and the care recipient. It’s 100% safe, incredibly easy-to-use, and completely mess free. 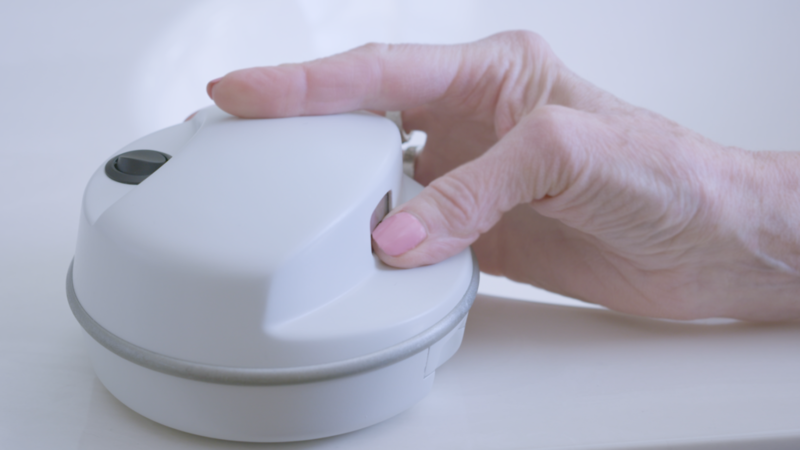 It’s ideal for facilities and in-home care alike. 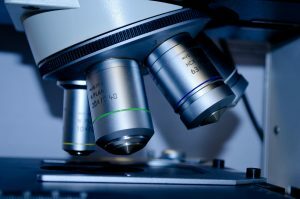 Contact Us for bulk rates. Ten seconds with an alcohol wipe is all you need to properly clean the ClipDifferent. And all clippings fall into a no-mess drawer, so say goodbye to random nail clippings flying everywhere. 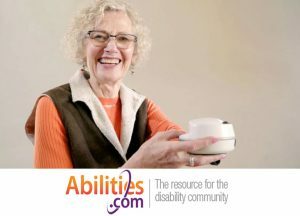 ClipDifferent allows people of all abilities and their caregivers more independence. 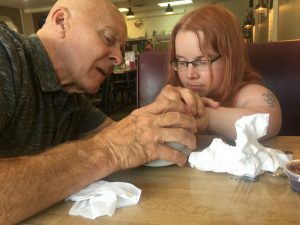 While most activities of daily living have received plenty of attention and support, the simple act of clipping fingernails has gone ignored for too long. 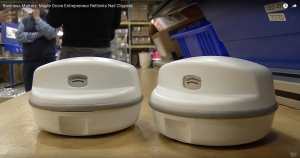 We’re proud to offer the world’s first assistive technology for fingernails that solves this incredible problem. AVAILABLE FOR $99 PRE-ORDER FOR A LIMITED TIME. 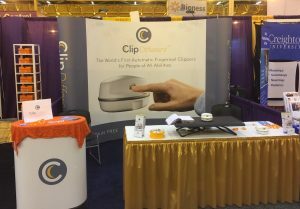 The ClipDifferent Jr. is a revolutionary, first-of-its-kind, automatic fingernail clipper that safely trims children’s (ages 5+) fingernails with the simple touch of a button. It’s perfect for children and parents who have a hard time trimming their children’s fingernails and dislike the messy, time-consuming process. 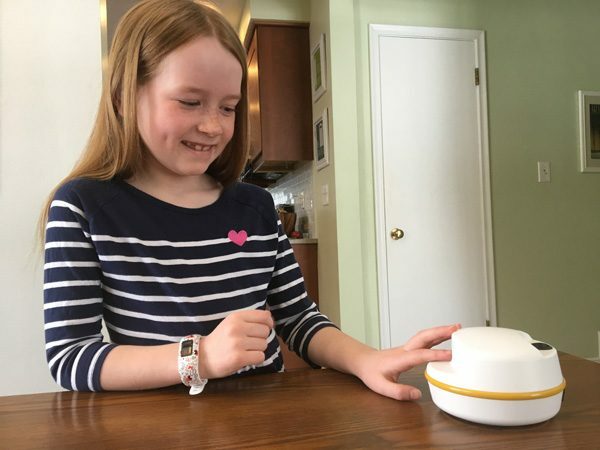 You’ll have to see it to believe it – kids actually have fun using it! Try it for 90 days and if you don’t like it, send it back for a full refund! Check out some of our latest news, updates, and media surrounding the world’s safest automatic fingernail clipper.